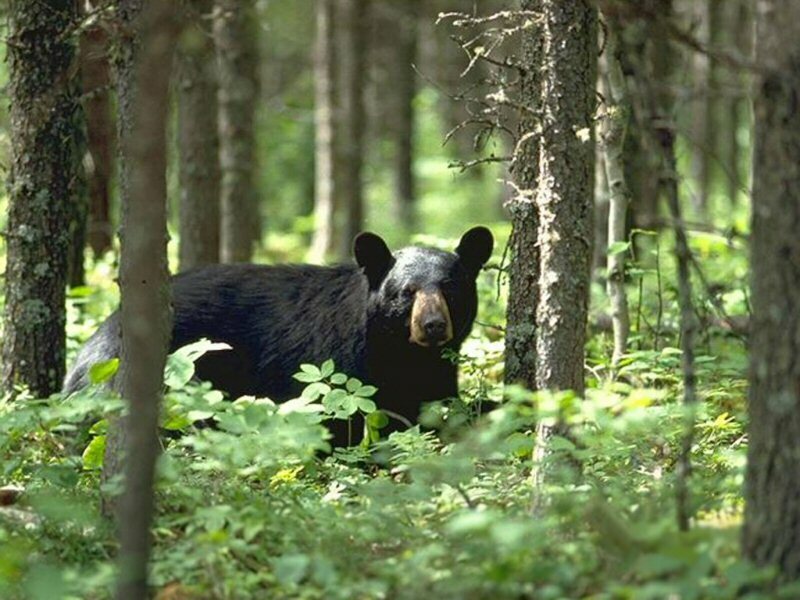 Back in April, Ontario’s minority Liberal government announced the return of the spring bear hunt, which had been eliminated in 1999. In doing so, the government cited “public safety and human-bear conflicts” as a primary motivation for the decision. This has led to a rather heated debate over the effectiveness of a hunt to curb these incidents – with hunters arguing it would be an effective form of wildlife management and opponents claiming that the hunt would not make a noticeable difference in the number of incidents between people and bears. The hunt was re-instituted as a pilot project for 2014 and 2015 and was only for eight communities in Northern Ontario. This year’s hunt ended on June 15 and with Kathleen Wynne and the Liberals recently winning a majority government, it will be interesting to see what happens when the project ends in 2016. In this episode of the History Slam I talk with Mike Commito of McMaster University about Ontario’s spring bear hunt. We chat about the government’s decision to re-institute the hunt, the history of the bear hunt in Ontario, and the principles of wildlife management. 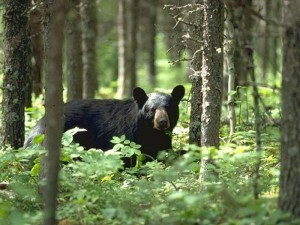 You can check out Mike’s research on the bear hunt at MikeCommito.com.